Our Sunday afternoon NFL broadcasts can be heard on Westwood One affiliate radio stations nationwide (find an affiliate near you). 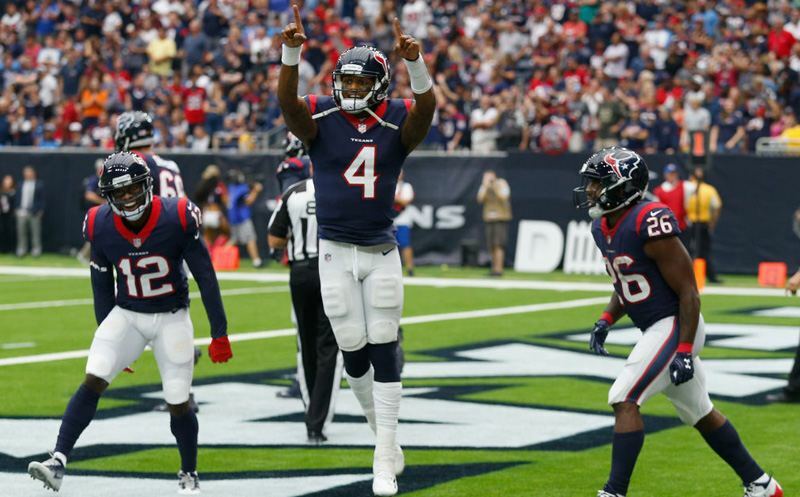 HOUSTON, TX – DeShaun Watson threw for four touchdowns and ran for another as the Houston Texans defeated the Tennessee Titans 57-14 on Sunday afternoon. John Sadak and Mike Mayock called the action on Westwood One. The Tennessee Titans face the Houston Texans on Sunday afternoon in an AFC South matchup. 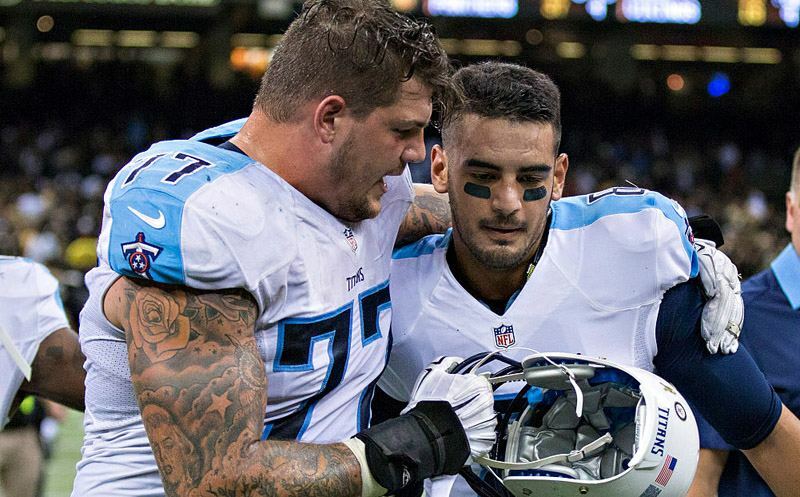 Ahead of the game, Westwood One’s Scott Graham caught up with Titans tackle Taylor Lewan.